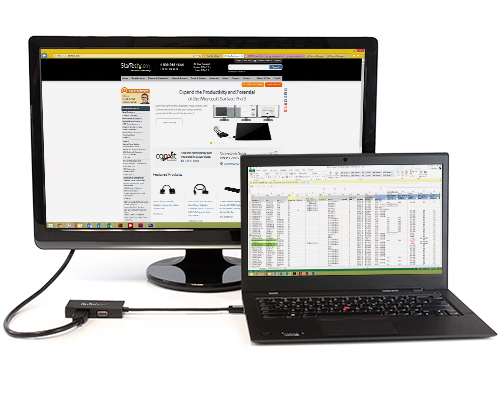 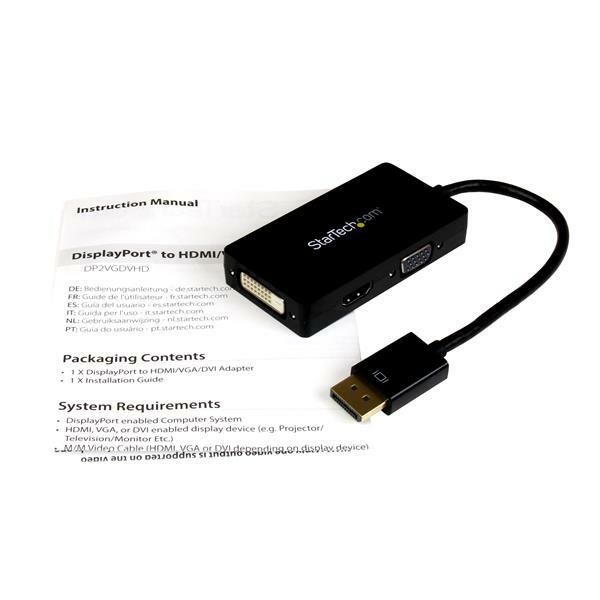 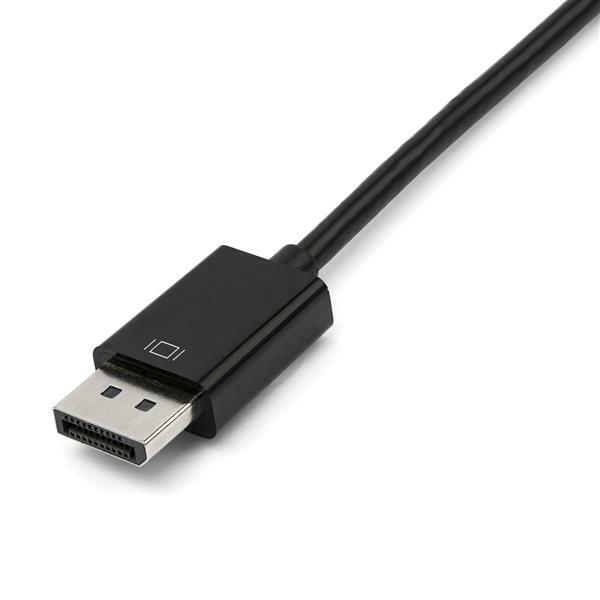 The DP2VGDVHD DisplayPort to VGA, DVI or HDMI converter offers a compact 3-in-1 solution for connecting your DP-equipped desktop, laptop or Ultrabook™ computer to a VGA, DVI, or HDMI display. 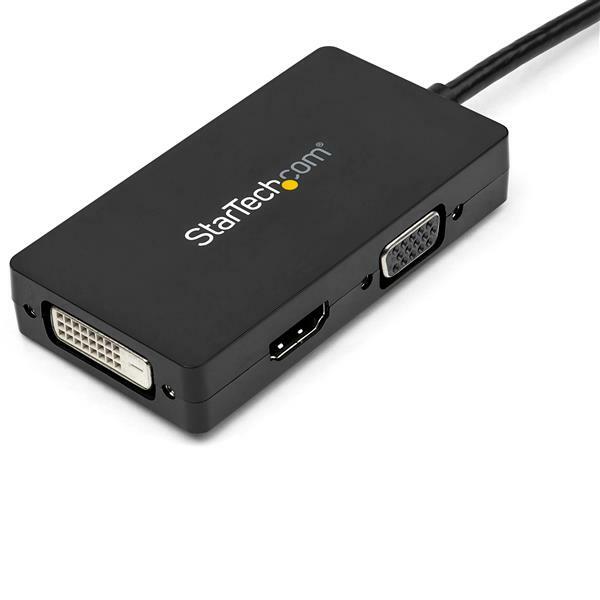 Compatible with almost any display, television or projector, this versatile converter provides the ideal plug-and-play solution for travel or BYOD (Bring Your Own Device) applications around the office. 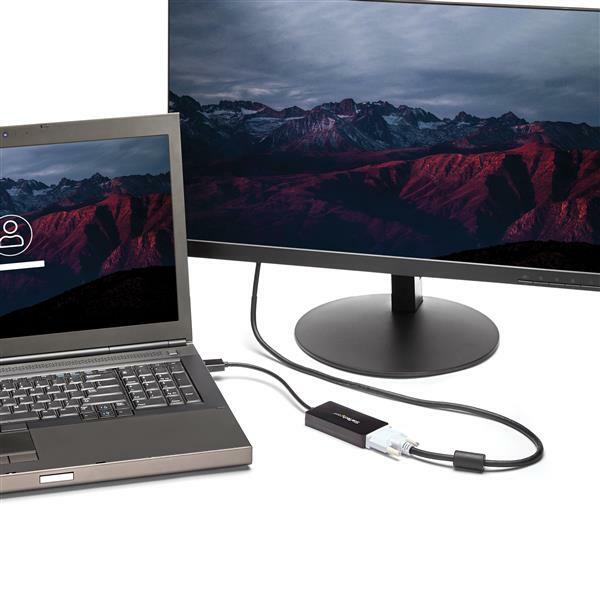 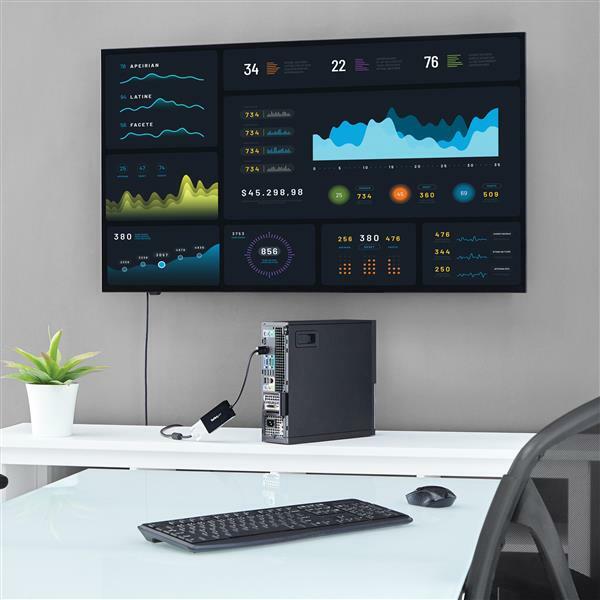 With three of the most common interfaces to choose from, the converter equips you to walk into any boardroom ready to connect to an available display device, even if you don’t know what connection ports will be available. 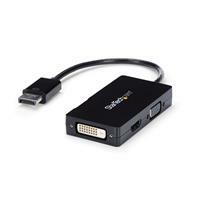 The DP2VGDVHD is backed by a 3-year StarTech.com warranty and free lifetime technical support.